Examining The Hallelujah Diet | Books | Raw Food Diet | Raw Life, Inc. 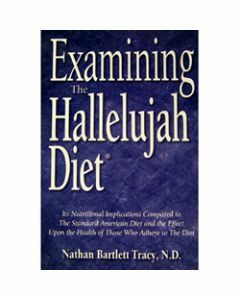 Examining The Hallelujah Diet� By Nathan Tracy, ND, discusses the nutritional implications of The Hallelujah Diet� in comparison to the Standard American Diet (1000SAD), and addresses the effects upon the health of those who adhere to The Hallelujah Diet�. 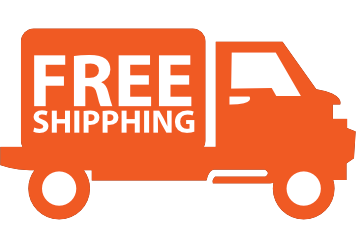 This extremely informative book is easy to read and understand, and shows you that the body will heal most diseases if given proper nutrition and protection from toxins.